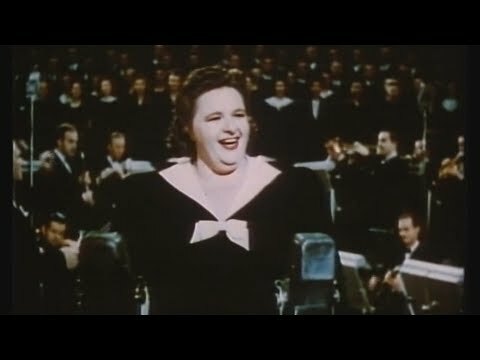 The TRUTH about Kate Smith the Philadelphia Flyers & the New York Yankees! 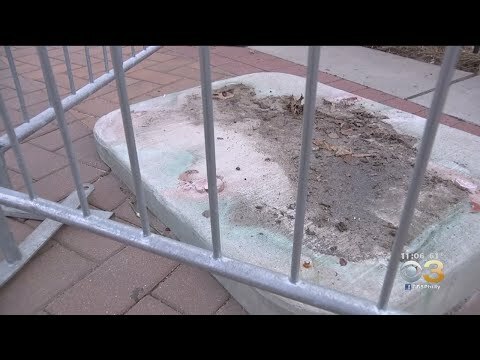 "God Bless America" Banned By NY Yankees & Philadelphia Flyers! 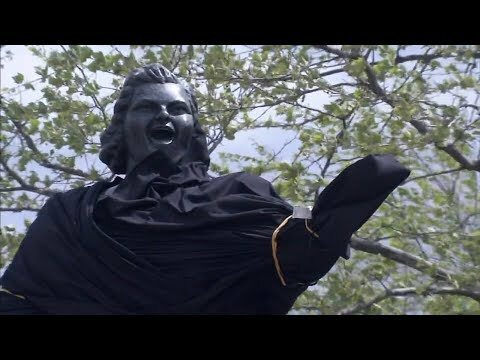 Kate Smith's Family Disgusted With Flyers After Removal Of Statue Why Was ‘God Bless America’ Banned by Yankees and Flyers? 2018-2019 19 Round 5 Samuel Ersson G Brynas Jr.
2017-2018 13 Round 6 Olle Lycksell RW Linkoping Jr.